Beautiful Quartz Snow large tumbled stones. Quartz is a stone with many different types, shapes and colors. 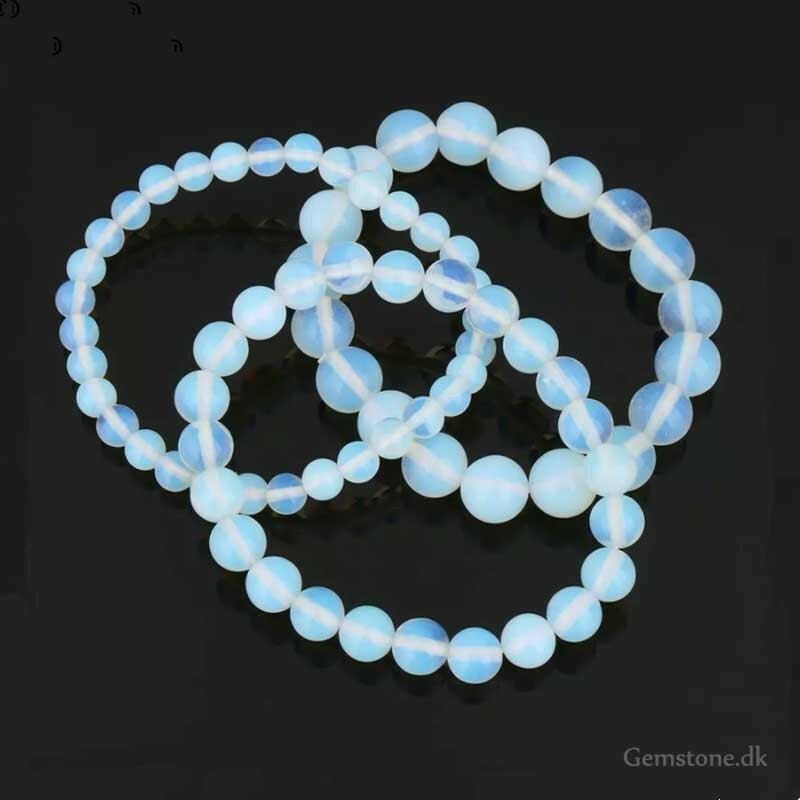 Snow Quartz increases creativity and attracts success, prosperity and wealth. Provides honesty in friendships.